To make things easier on this blog to navigate through, I will be adding new pages to help you sift through the content on the blog. 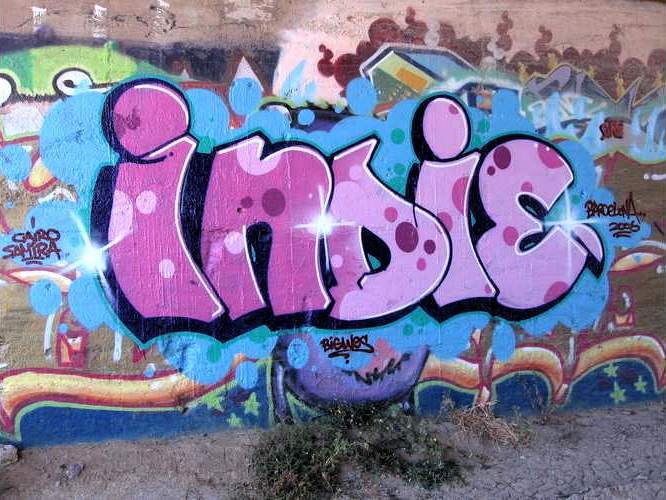 First up, is a list of all the indie artists I have mentioned throughout this whole blog, so if you don’t feel like rummaging through all my blogs, or don’t want to check out the “Indie Artists” tag, this page will list all the indie artists, a short description of the artist and a direct link to the blog they were mentioned in. I also want to do a Genre page, to find music genres easier on this blog. Let me know if you have any ideas of your own to help your experience of finding good music on this blog!